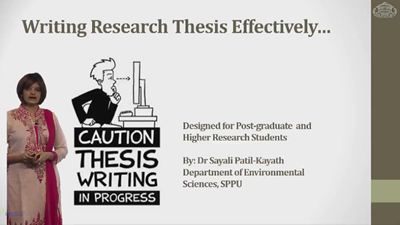 Thesis writing guidelines:This session is mainly useful for Masters by research and higher research students (PhD)who are submitting their research projects in the form of thesis. This topic highlights various aspects of writing thesis effectively. 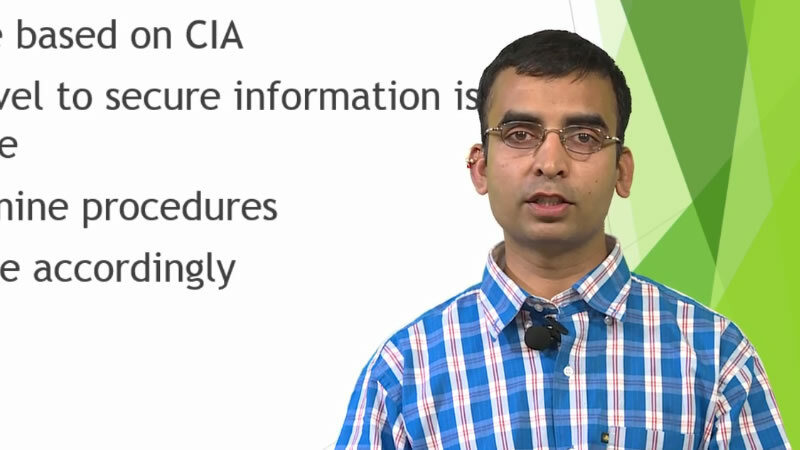 Tips and tactics for writing abstract,introduction,methodology,results,discussion,conclusion, references sections are discussed in this module.